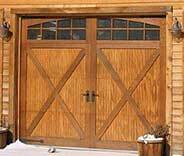 Garage Door Repair Lilburn, GA | Fast, Reliable & Affordable Services! Our skilled team delivers high quality results time after time. 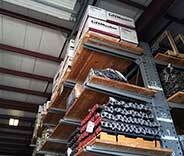 We are proud of the quality parts we're able to offer our customers. Our expert technicians won’t make you wait. 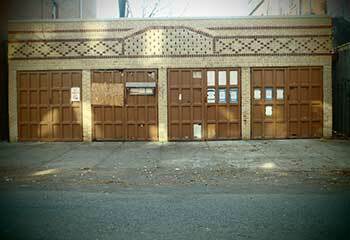 You can always trust our professionals to expertly handle all your garage door problems. 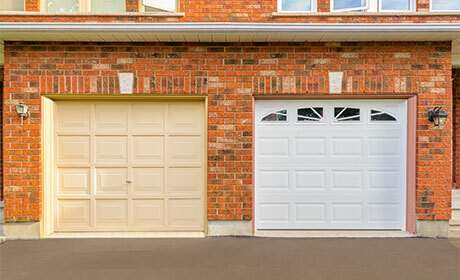 Our expert repair services can provide an effective solution to any type of problem your garage door may have. We’re here when you need high-quality garage door repair service, including spring replacement, panel repair, opener installations, and more. Find out more about us here. Whether it’s carrying out minor repairs or keeping your system in good shape with preventative lubrication, our technicians offer a quality and professional service every time. Find out more here. 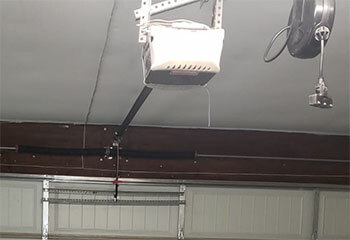 It's very dangerous to try and repair or replace a broken garage door spring yourself, so you should always call our team when faced with such an issue. Read more here. 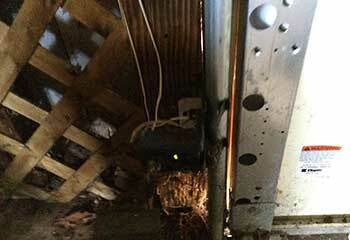 Having some issues with your garage door opener? Don't worry. We've got the team to repair it. We'll also be happy to help you find a new unit for your home. We specialize in a wide range of services. Here are some examples of how we helped local customers with different issues. 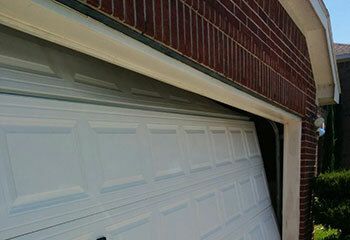 This customer needed some garage door panels replaced. Read about our help here. Mr. Peter's door opener stopped working and replacement parts weren't' available. Check out the details of our installation here. Ms. Crawford's garage door went off track when she closed it on her lawnmower. Read the details about our repair here. A bracket had broken on Ms. Wilkinson's door sensor and needed replacement. Check out all the details here. I’m so happy with how quickly and easily you guys took care of adjusting my garage door’s springs, everything’s working much better now than it was before. Thanks for your hard work! I couldn't be happier with the new opener your team installed for me. Thanks for taking the time to help me find such a quiet belt drive model. Your technician was great. I truly appreciate how quickly you sent someone over to fix my broken spring. Thanks again for everything. Are you searching for a trusted local company to repair or replace your garage door? Look no further! Our dedicated team can provide reliable and cost-effective results. Whether you're planning to replace your existing garage door, or need to repair your present one, we're here to help. Check our website for more information. Our technician will contact you before arriving. Until then, feel free to browse our website! 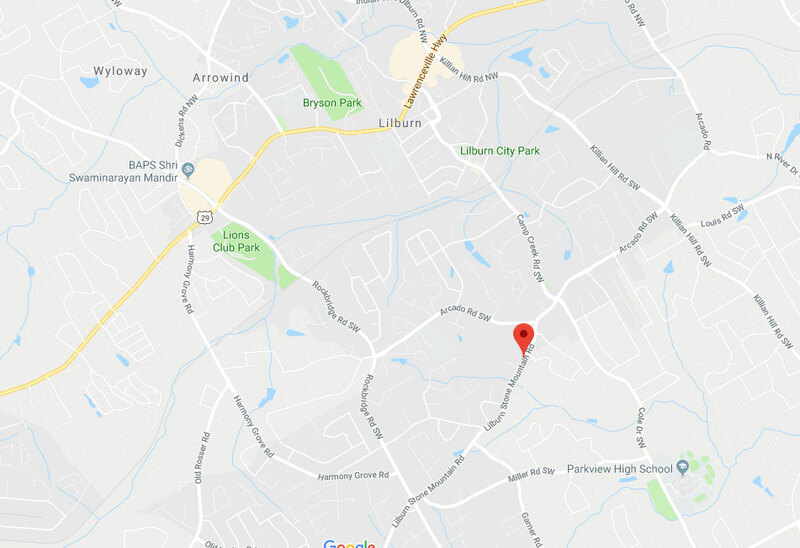 Garage Door Repair Lilburn is at your service!